Rob Young, who was the editor of The Wire, the leading British music magazine, is now an editor at large there. 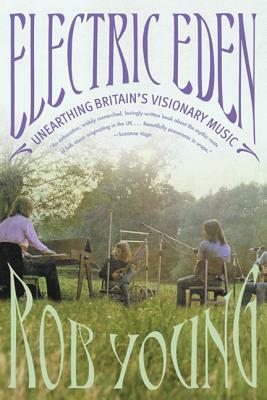 He is the author of the book Electric Eden: Unearthing Britain's Visionary Music. He lives in London.